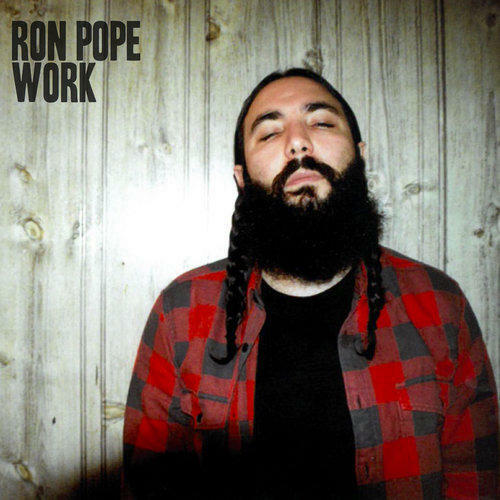 Ron Pope's an internet success! He's sharing his music with fans who found out about him by way of social media and concert venues. Here's a link to his YouTube channel. 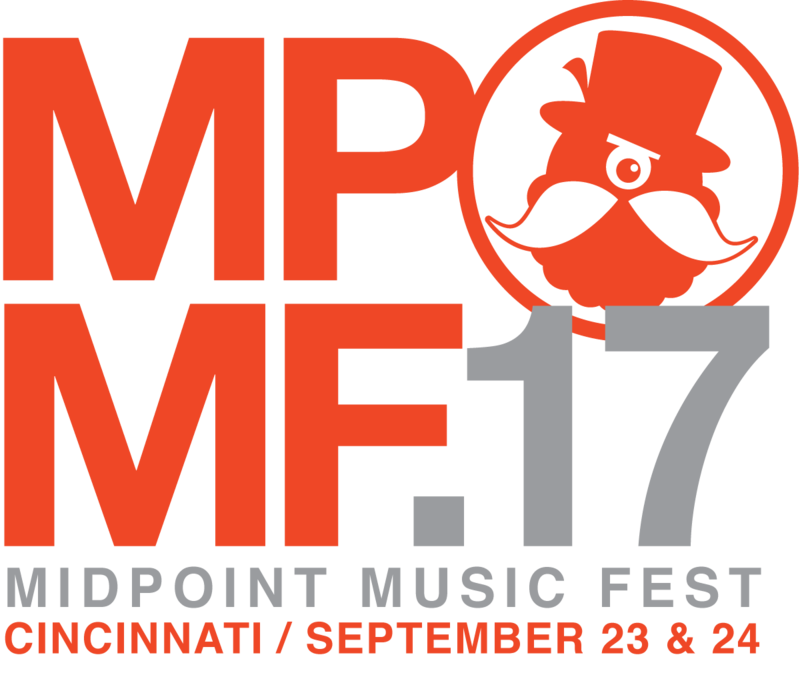 He'll be taking the stage at Bogart's here in Cincinnati on October 16th. 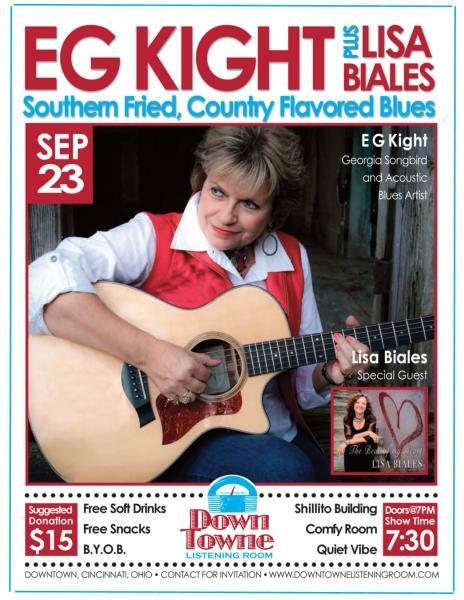 When EG Kight comes to town, followers can catch her performances anywhere from a blues festival to a house concert to a club. While she travels internationally with a full band called Blue South, the Georgia Songbird also logs many solo shows per year that both engage and entertain blues lovers with her voice, guitar licks, and songwriting. The annual DevouGrass Music & Arts Festival is coming to Devou Park in Covington, Kentucky, on Saturday, october 7th from noon to dusk. The free festival will feature bluegrass bands, crafters, and food trucks with all proceeds raised going to the Children's Home of Northern Kentucky. 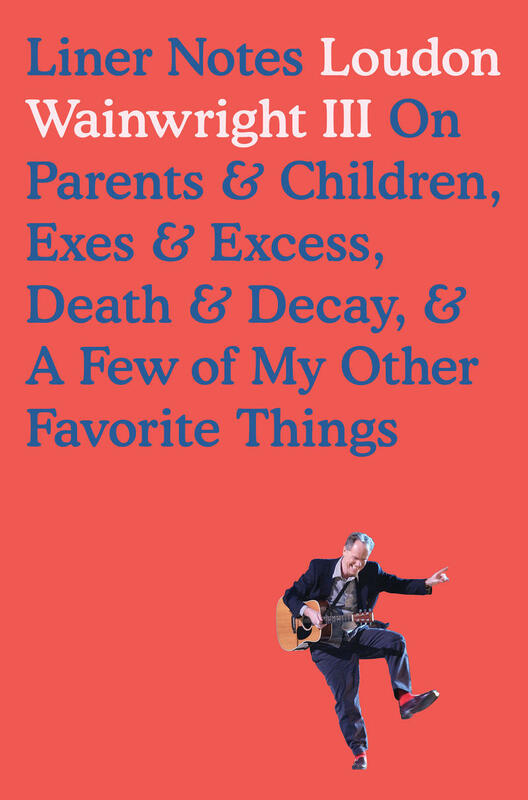 Singer/songwriter Loudon Wainwright III has published an autobiographical book, Liner Notes: Loudon Wainwright III on Parents & Children, Exes & Excess, Death & Decay, & a Few of My Other Favorite Things. 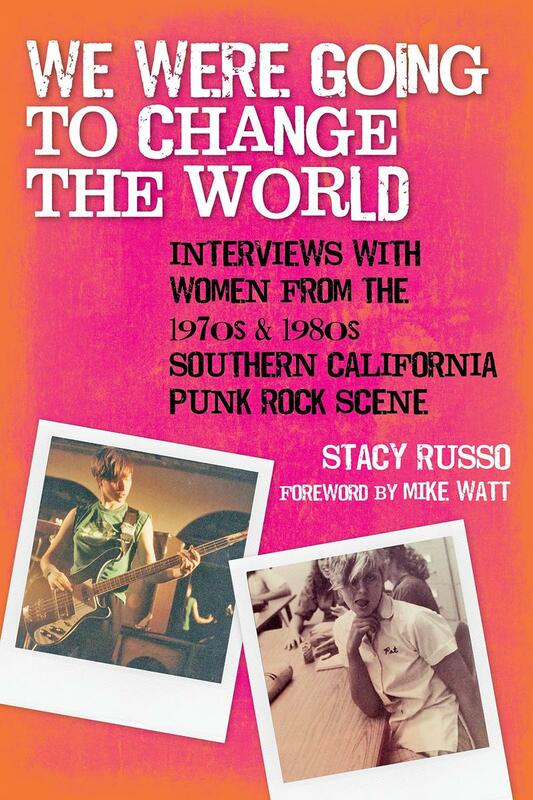 Lee Hay's interview with Makana...3pm here...9am in Hawaii...on August 30th. I just spoke with Makana who hails from Hawaii. 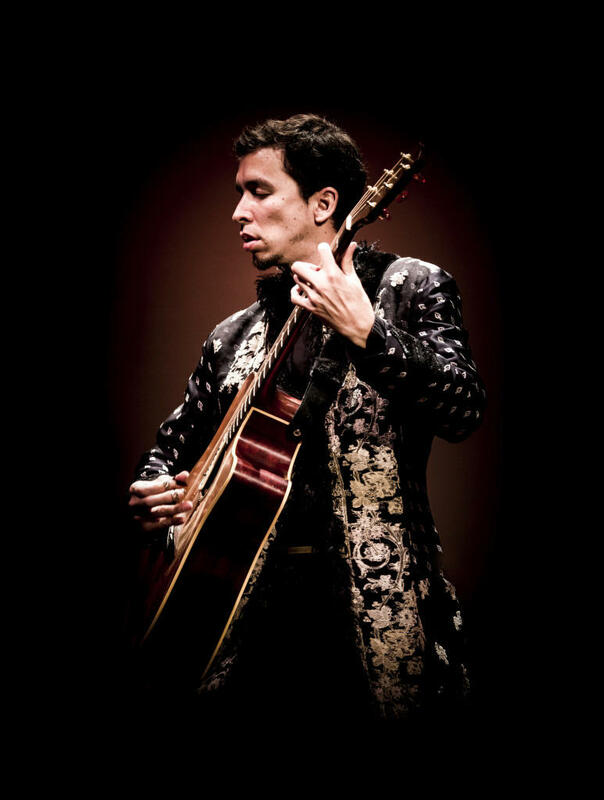 Guitar Magazine recognized him as one of the top guitarists in the country. He'll be stopping at the Ludlow Garage during his U.S. tour with his friend also from Hawaii, John Cruz. You'll be able to hear top-of-the-line slack key guitarists. 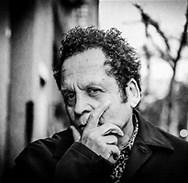 Garland Jeffreys is bringing his band to the Southgate House Revival in Newport on Friday night, September 15th. I recently spoke with him about his musical journey and latest release, 14 Steps to Harlem. 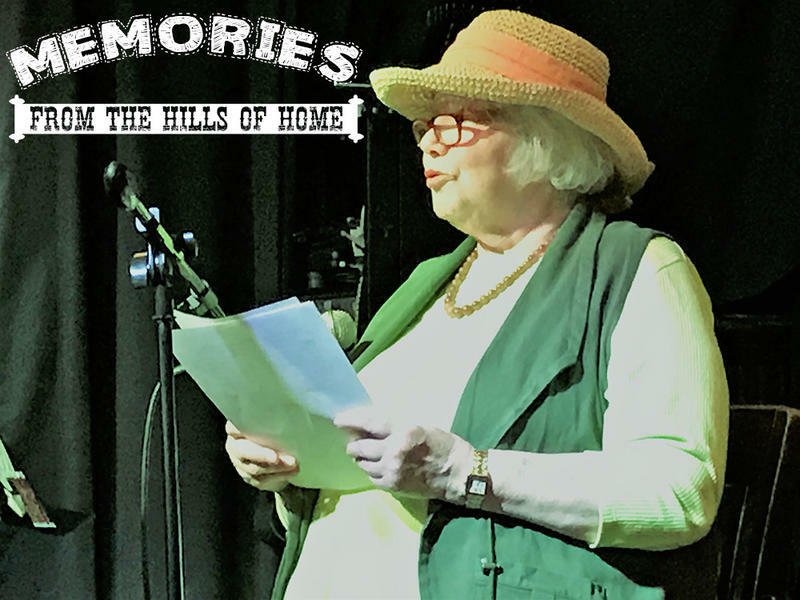 Our first edition of Katie Laur's Memories from the Hills of Home.